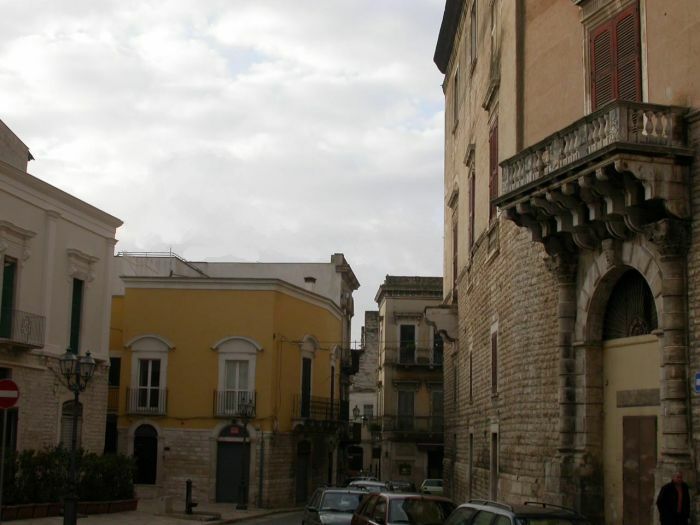 Situated in the characteristic Historical Center of Andria of forehead to the imposing “Palazzo Ducale” and little meters from the Cathedral, the Bed & Breakfast Palazzo Ducale it occupies a fascinating palace totally restored in 2008 equipped of all comfort and the services for the hospitality. 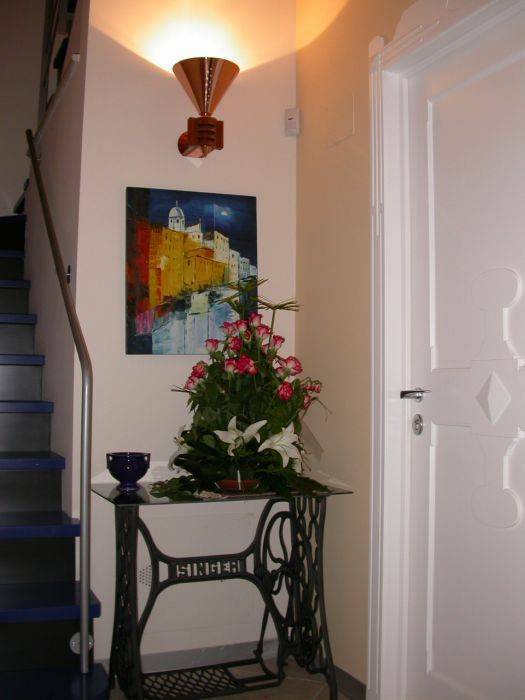 The Bed & Breakfast “Palazzo Ducale” is a little hotel, the ideal place in order to grant a stay to the standard of the relax and the culture. 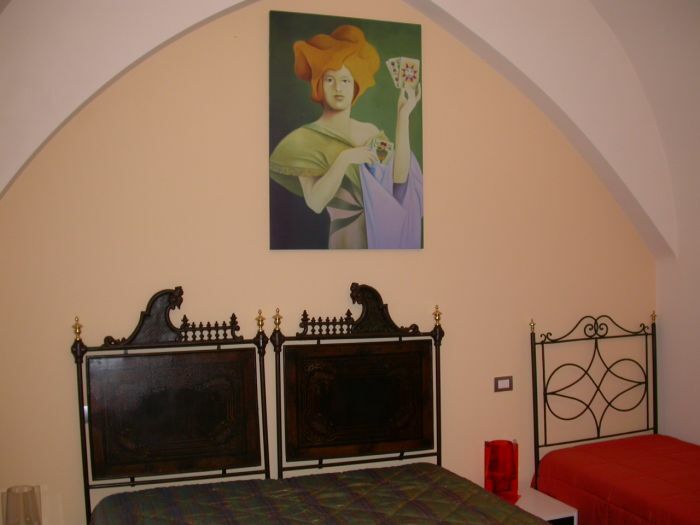 The Bed & Breakfast “Palazzo Ducale” have elegant and pleasant climatizzate rooms. Every room have an elegant bath with phon to wall. The structure has a wide terrace where the hosts can entertain themselves in the warmer periods of the year, let alone of a pleasant inner room where to consume the first breakfast. 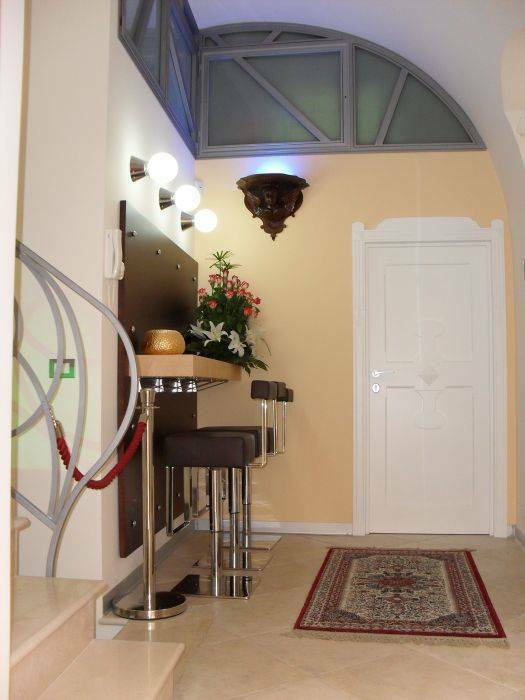 All the rooms enjoy climatizzata air, frigo bar, TV and ADSL. The Bed & Breakfast “Palazzo Ducale”, allotted in the heart of the characteristic Historical Center of Andria, show oneself on evocative II the Vaglio Winnow, the famous tightened alley “more of the world”, goal of many curious tourists to the discovery of ancient city truths, to be distant little steps from Palazzo Ducale of Carafa family, the Dome and Sant Door' Andrea, the only Door of the conserved ancient city in the time. The Bed & Breakfast Palazzo Ducale, situated in the heart of the characteristic historical town of Andria, overlooking the enchanting II Vicolo Vaglio, the famous street "closer" of the world visited by many tourists curious to discover ancient city reality, is just steps Carafa Ducal Palace, the Duomo and the Porta Sant'Andrea, the only door of the old city preserved in time. 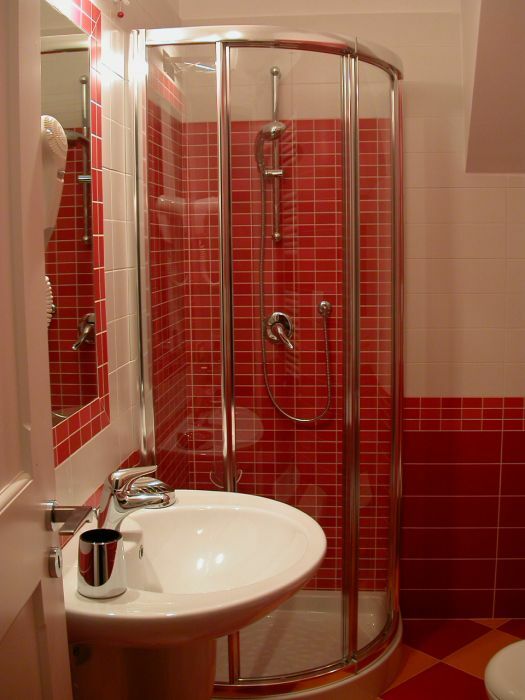 Every room have an elegant bath with phon to wall. The structure has a wide terrace where the hosts can entertain themselves in the warmer periods of the year, let alone of a pleasant inner room where to consume the first breakfast. 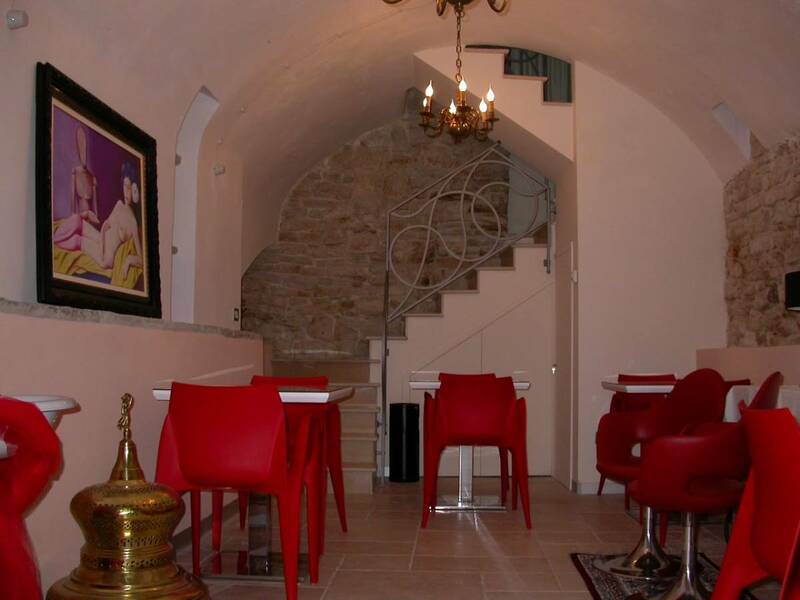 All the rooms enjoy climatizzata air, frigo bar, TV and ADSL.